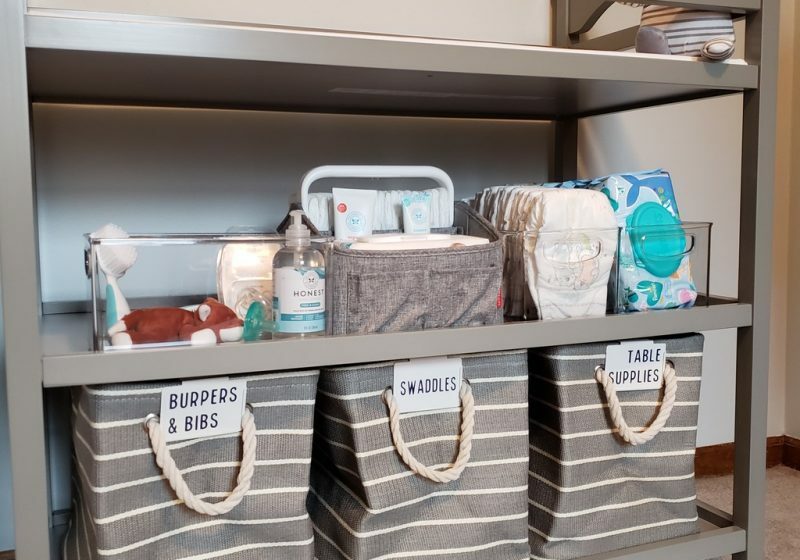 This nature-themed nursery is ready for a new addition and you can be too with these 9 ways to organize for baby. Find out what I’ve been up to in November, plus the tip of the month! Take the guess work out of gift giving this holiday season with these perfectly organized gift ideas for everyone on your list! Expect the best but be sure to plan for the worst. 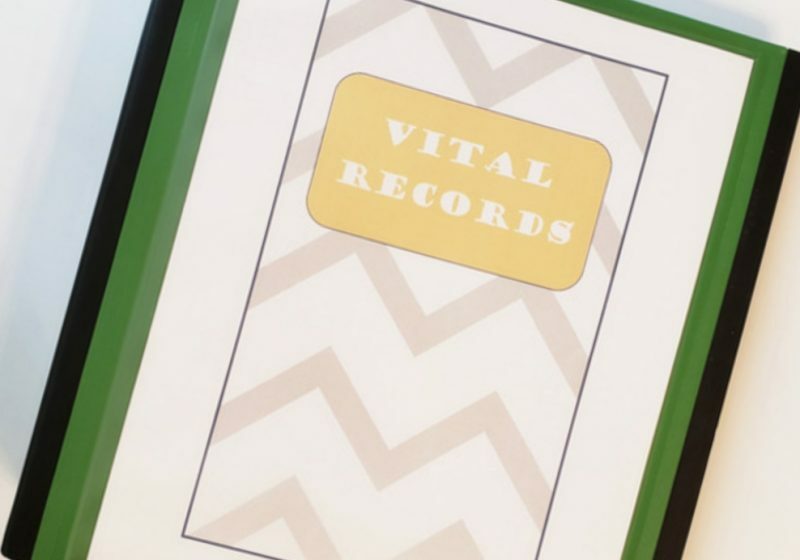 Organize your vital records to prepare for any emergency that life throws your way. A functioning perfectionist who prefers her chai dirty and her countertops clean. Mom to three little ladies, recovering CPA, part health enthusiast/part gummy bear binge eater, home reno addict, rooted in the Midwest with the beach on her mind. Connect, follow along, and get inspired as I share my love of unique, stylish, and functional solutions for everyday life.